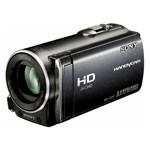 Sony HDR CX110E Full HD Video camera about a flash memory, the compact case, simple and convenient to function for record of high-quality video in the Full HD format. 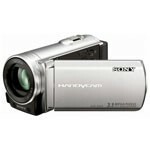 Sony DCR-SX83E - an easy, compact and convenient chamber with qualitative optics, the powerful processor and convenient functions will help you to take pleasure in the pleasant moments of your life fully. 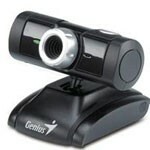 Genius represents the Genius iLook 310 webcam. CMOS a sensor of 0.3 Megapixels and manual focusing allow to achieve the accurate picture without indistinct borders and to do instant pictures with the resolution up to 3360 x 2520. 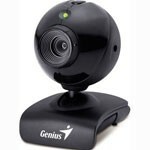 Genius represents the simple Genius Eye 110 webcam in management. 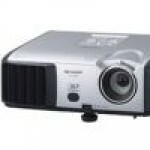 The Acer company announced HD H5360 projector last year, but sales began just now, in April. 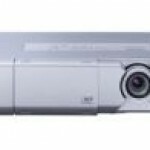 XV-Z15000 best in the market high-quality Full HD a projector for the home theater with real High Definition with a resolution of 1920х1080. 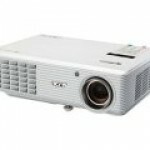 Compact DLP a projector with an optimum set of functions and excellent quality of reproduction of the image. 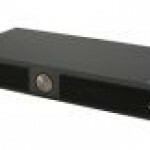 Compact XGA DLP a projector with an optimum set of functions and excellent quality of reproduction. 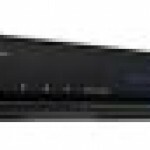 New compact and stylish Blu-ray a BD-HP22RU player from the Sharp company allows to watch movies in high and standard resolution. 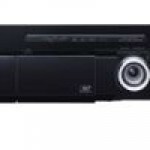 The LG BD370 player supports BD Live (BD-ROM Profile 2.0).